Mini Cafe ™ (Free, Universal App): Now that you've set up your own hotel, farm and game development company, why not start an international cafe? 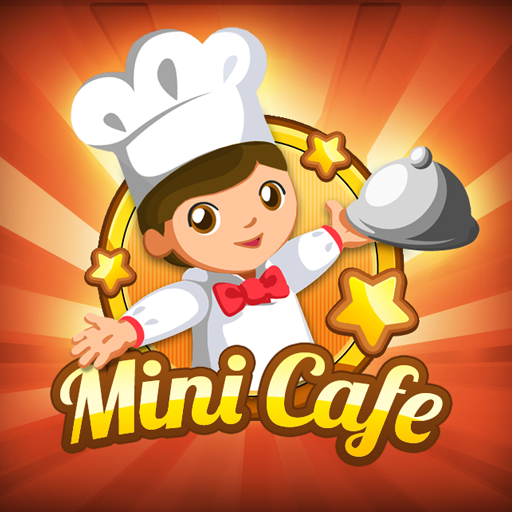 Mini Cafe allows you to do just that; serve a variety of different cuisines, design and decorate your cafe as you wish and draw in celebrities and remember their favorite dishes in this new management simulation. Space Laser Race (Free, Universal App): Is a casual game for your iDevice. 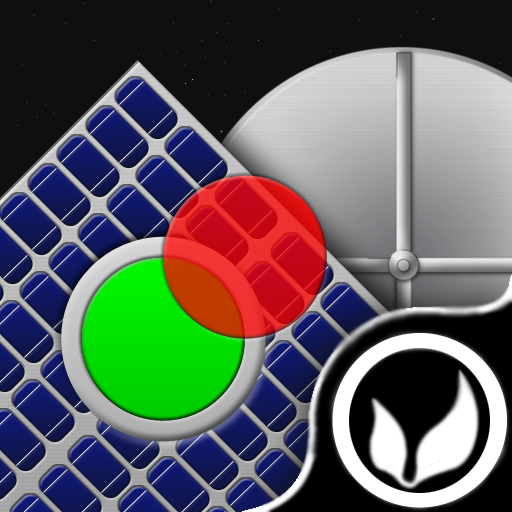 The object of the game is to align a moving red laser with a green target on a space station. The game offers two different game modes and a split-screen multiplayer mode on the iPad. The game was designed by an 8-year old and is funded by iAds, a portion of the proceeds will go to charity. 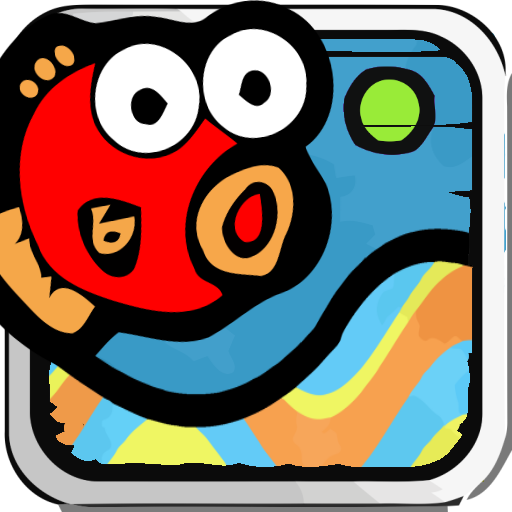 Carp Story ($0.99, iPhone Only): Is a pick-up-and-play game for the iPhone. The objective of the game is to guide a carp over the Dragon's Gate in order to transform into a dragon. The game features great graphics and randomly generates levels so you will never play the same game twice. 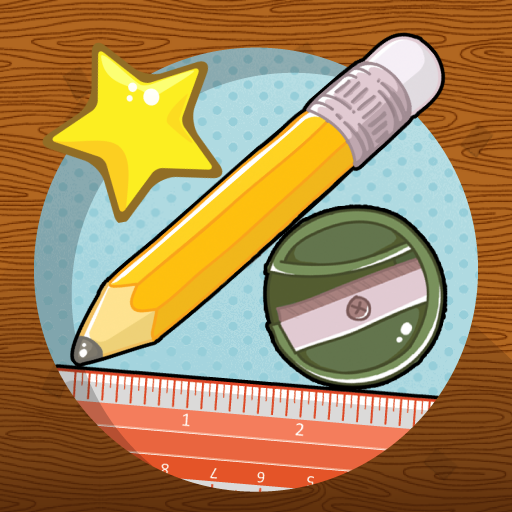 Stack the Stuff (Free, Universal App): Is a physics-based casual game for your iDevice. Simply stack the stuff on the screen to reach as many stars as you can. The game has 15 levels which are free to play and a $0.99, in-app purchase to unlock over 75 more levels. 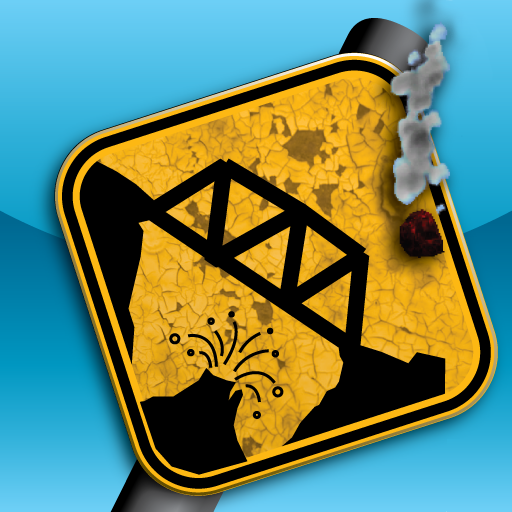 Boulder Bridge ($0.99, iPhone Only): Is a physics-based puzzler for your iPhone. The objective of the game is to build sturdy bridges that you will be able to use to move on to the other side. However it's not as easy as it sounds, your bridge will also have to survive an onslaught of boulders at random times. The game boasts multiple levels and great 3D graphics. Parashoot! 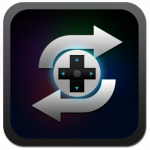 ($0.99, Universal App): Is another pick-up-and-play game for your iDevice. 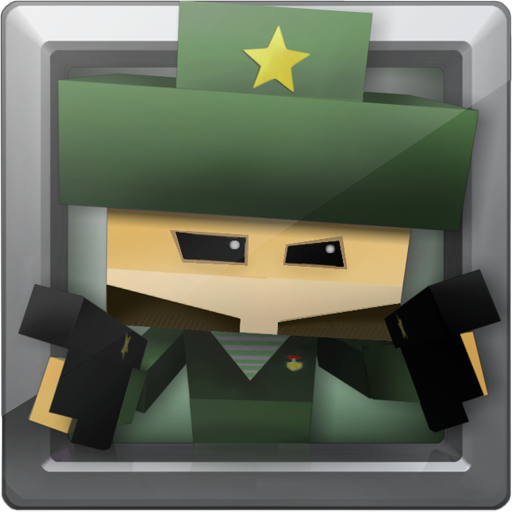 The objective of the game is to protect your territory from the waves of parachuting soldiers. The game features a survival mode with infinite gameplay, an online leaderboard and an original soundtrack.